The meniscus is a crescent-shaped piece of cartilage located between the thigh bone (femur) and the shin bone (tibia). There are two menisci in each knee, and their job is to stabilize the knee joint and absorb shock. Damage to the meniscus, which may occur either due to a single injury or gradually over the course of time, often leads to a lesion and eventually a tear of this structure. Meniscus tears are common, and surgery to repair these injuries is currently one of the most frequently performed procedures. New research, however, is questioning whether surgery is the most appropriate intervention for individuals over the age of 40 with meniscus tears. Evidence is suggesting that non-surgical treatments like physical therapy and exercise may be a smarter and safer approach for these patients. With this in mind, researchers performed a review of the available literature on the topic to investigate meniscus tears and determine the best methods for diagnosing and treating these injuries. Investigators divided their study into the following three domains: 1) risk factors, 2) diagnosis and 3) non-surgical treatments for meniscus tears. For each domain, they performed detailed searches of several major medical databases for high-quality studies that investigated the particular area of interest. This search led to 20 studies being included for domain 1, 12 studies included for domain 2 and 9 studies included for domain 3. The findings of the studies reviewed for each domain were then analyzed and compared to one another in order to draw conclusions about the most effective practices for managing and treating meniscus tears. For domain 1, low-quality evidence was found that suggested the following factors may all increase the risk for meniscus tears: being overweight, frequent kneeling or squatting, and activities that involve frequent stair climbing. For domain 2, the evidence suggested that the best way to diagnose a meniscus tear is to use a combination of the patient's history, a physical examination and other diagnostic tests like MRIs and ultrasound. However, these additional tests should only be used if they are absolutely necessary, since they may not change the treatment prescribed and could increase the chances of surgery being recommended. For domain 3, the included studies supported a non-surgical approach instead of surgery for treating meniscus tears. This was based on the fact that moderate evidence showed no differences when patients were treated with physical therapy that included exercise compared to meniscus surgery. Surgery also did not lead to any added benefits when combined with these exercises. 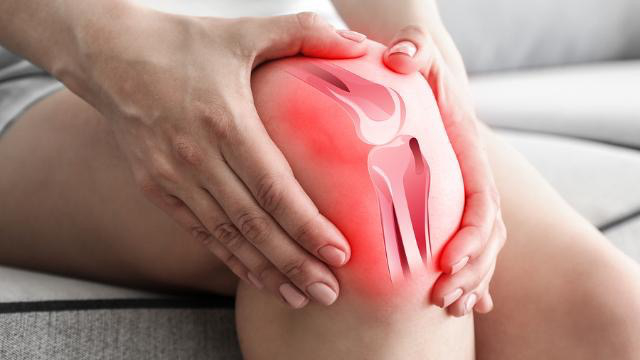 Based on these findings, if you have knee pain that may be related to a meniscus tear, it appears that your best option is to see a physical therapist first and follow a course of exercise therapy. These carefully designed exercises will target your pain and functional limitations and work towards gradually building back your abilities in a natural and safe manner. But if this treatment does not lead to any significant improvements over time, you may need to speak with a surgeon to discuss other options to address your condition.